This month I was chosen as guest blogger by Adam Henig, a writer, blogger and author of the new book Alex Haley’s Roots: An Author’s Odyssey. I was excited for the opportunity to pay tribute not just to my ancestors, but also the many African Americans who persevered through what seemed like insurmountable odds and still contributed so much to American society with minimal recognition. In paying this tribute I began to notice some stark contrasts. 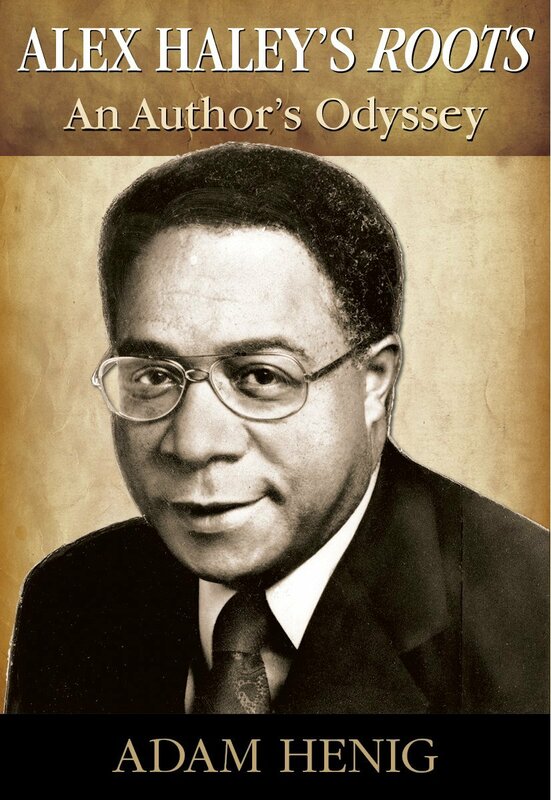 Discovering ancestral histories was celebrated in the original work by Alex Haley; today there is an apathy and disconnection from mother continents for African Americans. For example, the preference to be called “Black” instead of African American. We are the only culture that separates ourselves from Africans living in America today. We can’t speak the language, we don’t know native culture and customs, and when we look at native Africans we don’t have a spiritual connection that once bonded us and helped us survive the shackles of slavery. Roots presented our history to the world and inspires African Americans to know their mother tongue again. This re-connection should be celebrated every month to ignite that desire in every future generation of family historians and genealogists. providing insight and motivation for this post.